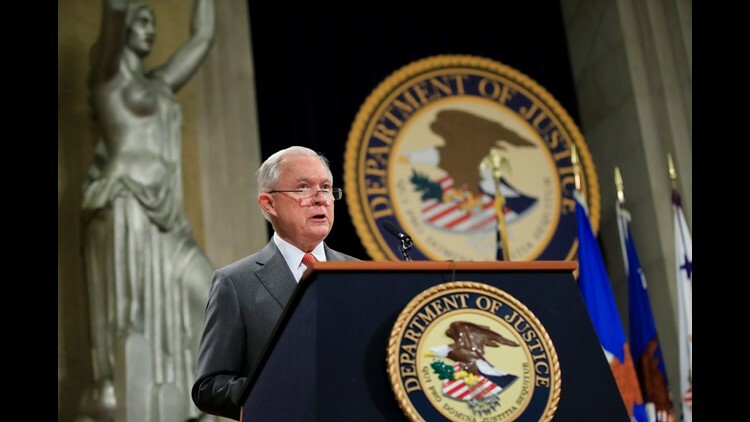 Attorney General Jeff Sessions speaks during a Religious Liberty Summit at the Department of Justice July 30, 2018. 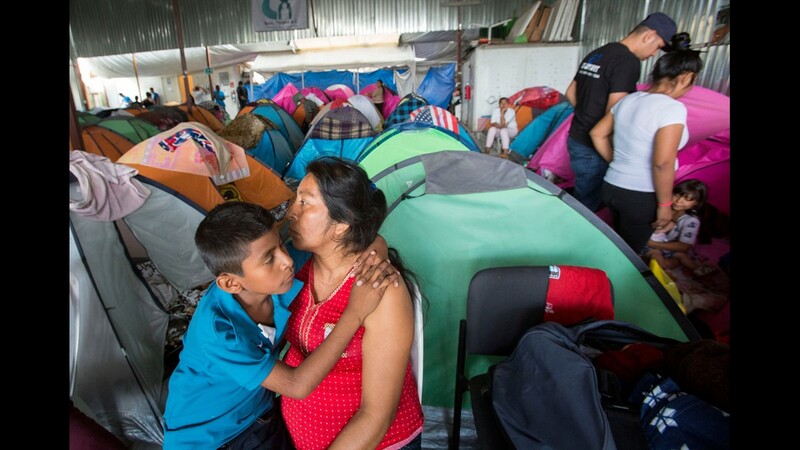 Manuela Candelaria Solano holds her young son at the Juventud 2000 migrant shelter in Tijuana, Mexico on June 20, 2018. 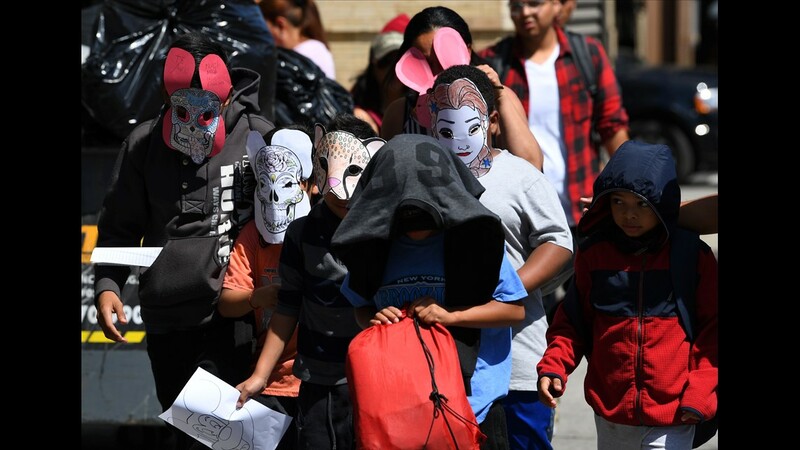 Children in masks are escorted out of the Cayuga Center in New York on June 21, 2018. Many of the children at the center are separated from their parents. 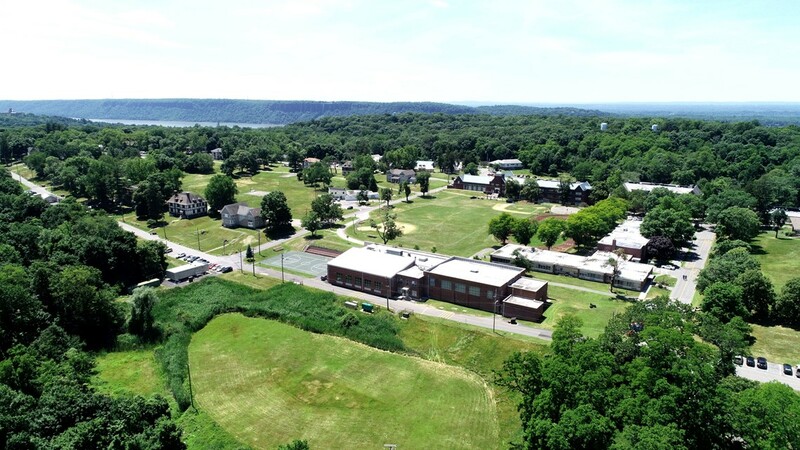 The Children's Village in Dobbs Ferry, New York, as seen from a drone on June 21, 2018. An undisclosed amount of immigrant children are being held at the facility as part of a contract with the United States Department of Health and Human Services. 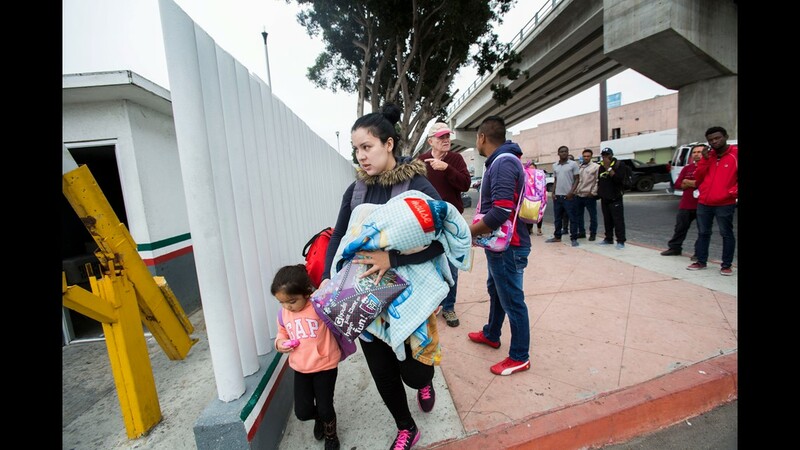 A group of 30 people made up of Mexican and Central American line up to enter the El Chaparral U.S. entry point in Tijuana, Mexico on June 21, 2018, with the intention of seeking asylum. 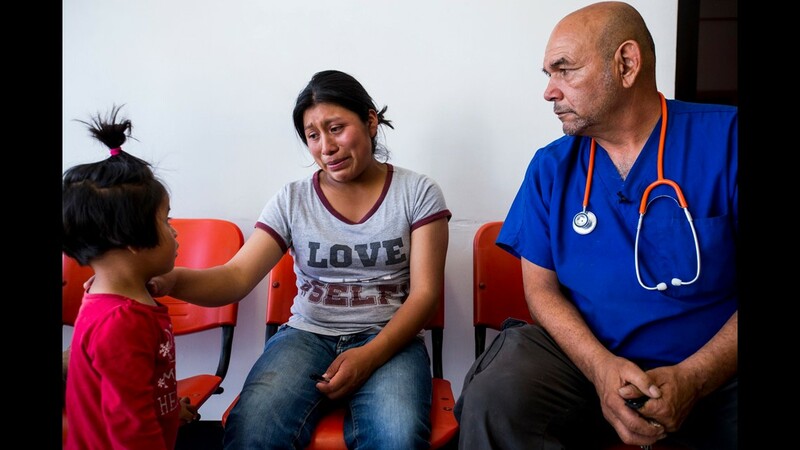 Nancy Gonzalez, 23, of Guatemala, cries at the possibility of being separated from her daughter, Angie, 2, on Wednesday, June 20, 2018, in Nogales, Sonora, Mexico. Francisco Alachea Martin, right, a volunteer nurse, took Gonzalez, her sister, and their daughters to receive medical attention. Gonzalez arrived in Nogales on Tuesday to seek asylum. 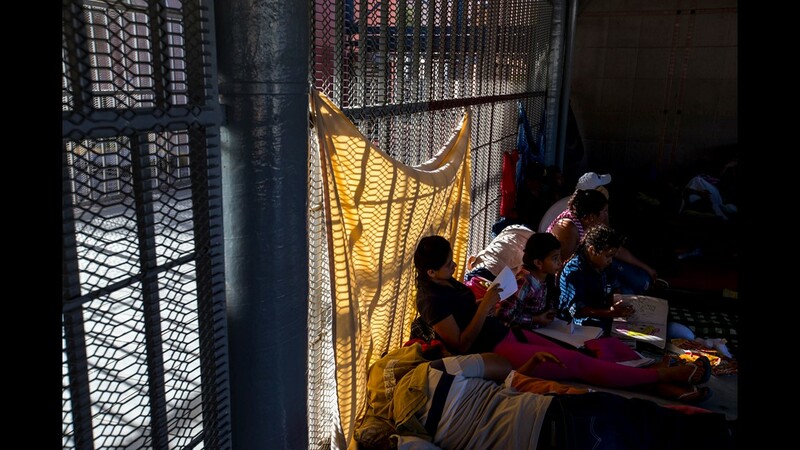 Immigrants seeking asylum status wait to be called for an interview on Wednesday, June 20, 2018, at the DeConcini Port of Entry in Nogales, Sonora, Mexico. A volunteer gives directions on how to catch a bus. 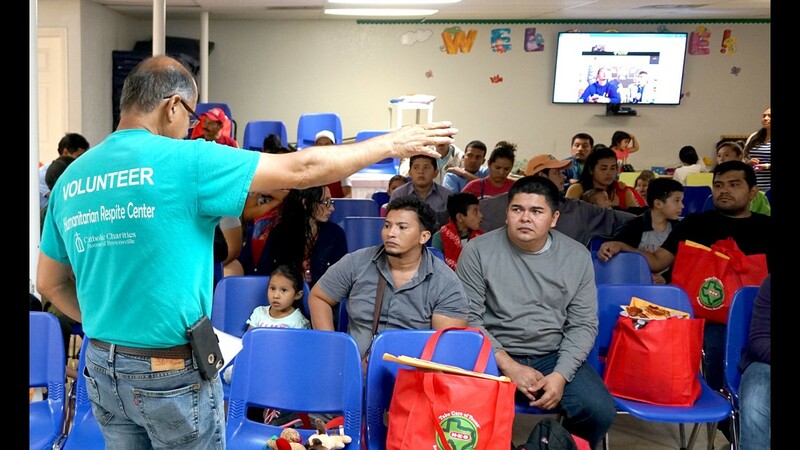 Nathaly Anai Urbina, 4, sits next to her father at the Catholic Charities of the Rio Grande Valley's Humanitarian Respite Center in McAllen, Texas. 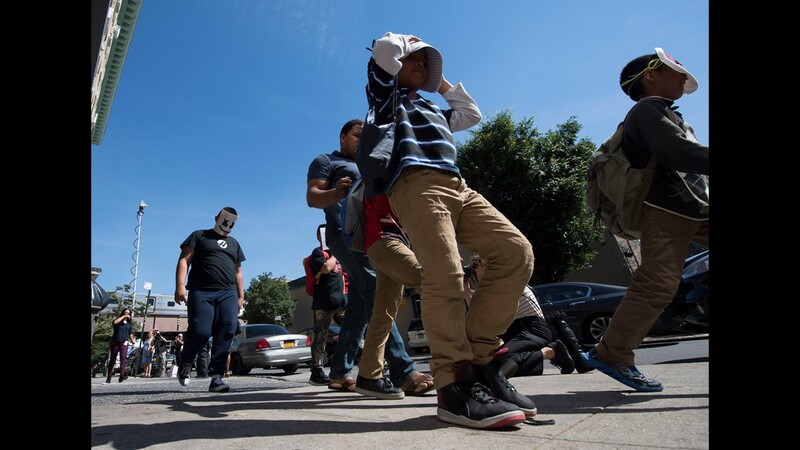 About 50 migrants who were released from U.S. government custody on Wednesday, June 20, 2018, were taken to the respite center for meals and supplies before boarding buses taking them north to stay with their families or friends while awaiting immigration hearings before a judge. 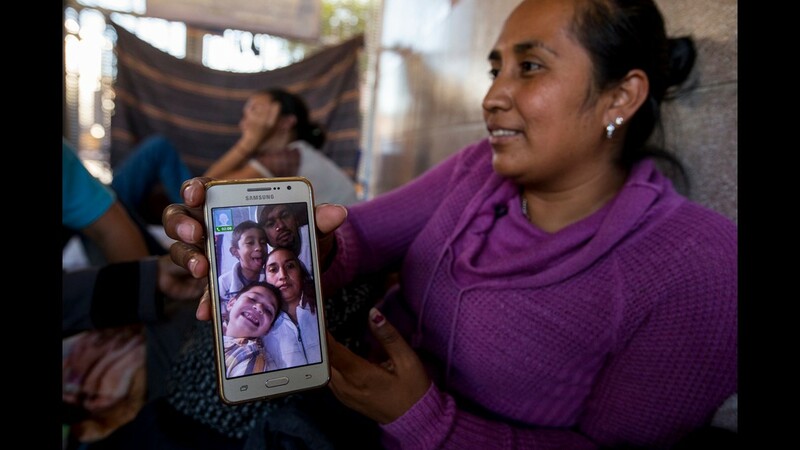 Guadalupe Arcos Avila, 34, shows a picture of her family on Wednesday, June 20, 2018, at the DeConcini Port of Entry in Nogales, Sonora, Mexico. She has been waiting for an asylum interview with U.S. immigration officials for nine days. 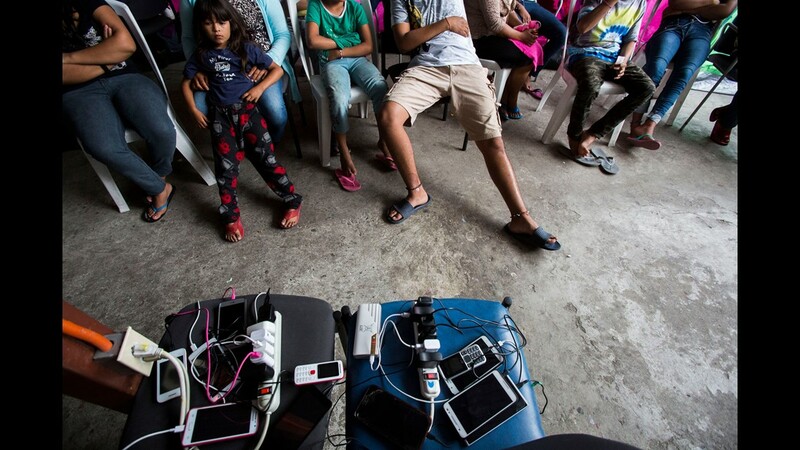 Cell phones charge at the Juventud 2000 migrant shelter in Tijuana, Mexico on June 20, 2018. 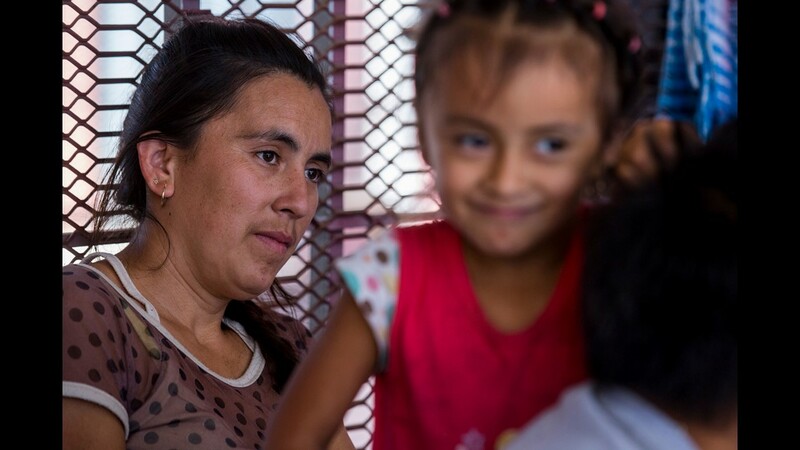 Magali Nieto Romero, 33, sits with her children on Wednesday, June 20, 2018, at the DeConcini Port of Entry in Nogales, Sonora, Mexico. She has been waiting for an asylum interview with U.S. immigration officials for nine days. 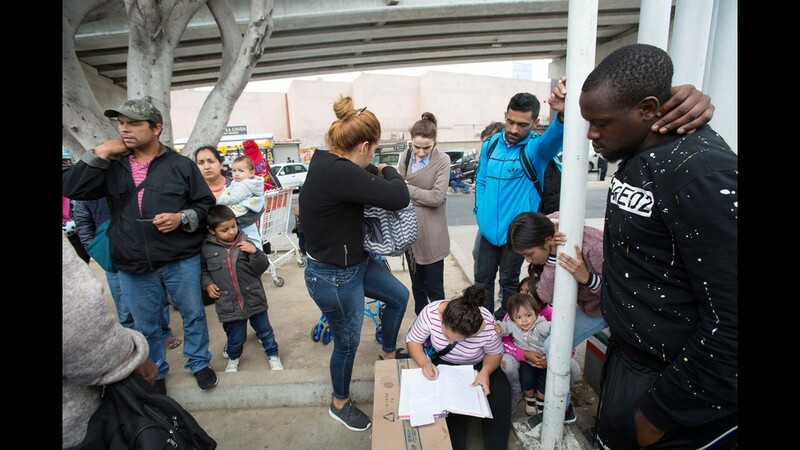 A woman writes names with recent arrivals on a waiting list of people seeking asylum in Tijuana, Mexico on June 21, 2018. 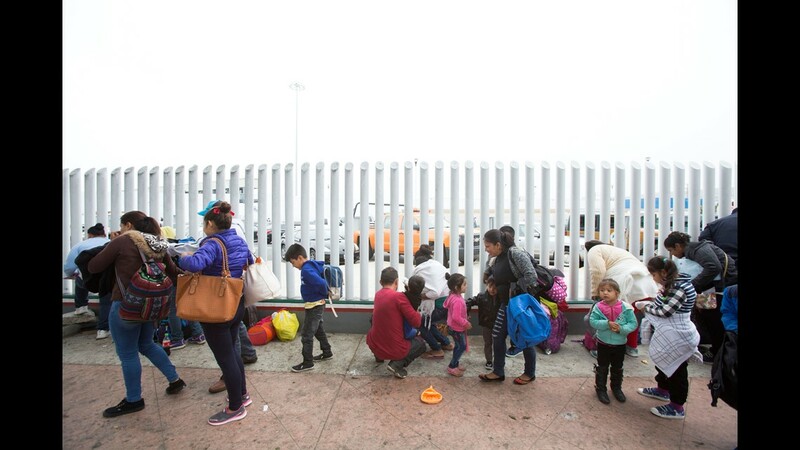 A woman with two small children enters the El Chaparral U.S. entry point in Tijuana, Mexico with the intention of seeking asylum on June 21, 2018.